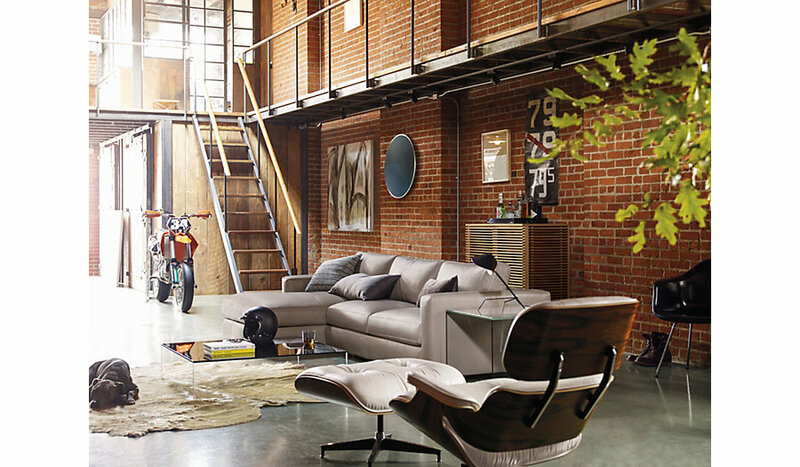 Way way way ahead of its time was the Eames Lounger and Ottoman. 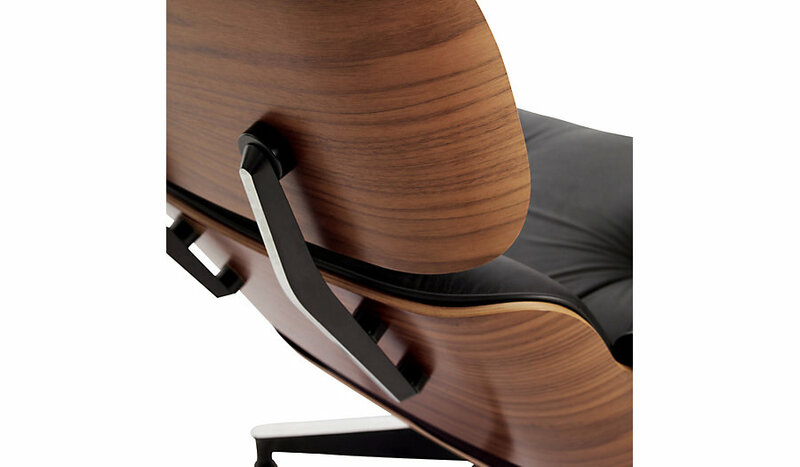 This iconic design cemented the Eames brother's designer status to design gods. The Eames brothers imagined a world where items were designed not to be sold but to bring greater pleasure to our lives. These brothers pioneered the molding of plywood for furniture in the 40's. After World War II, the airplane manufacturing equipment used to build the massive battalions of war planes became obsolete. Originally the machines were used to bend plywood for aircraft bodies, but the Eames brothers repurposed the machines to create new forms of furniture never before seen and never before attainable.